For 20 years Bernd Brügge has been studying and teaching Software Engineering at Carnegie Mellon University (CMU), Pittsburgh, where he received his masters and doctorate degrees. He received his Diploma from the University of Hamburg. 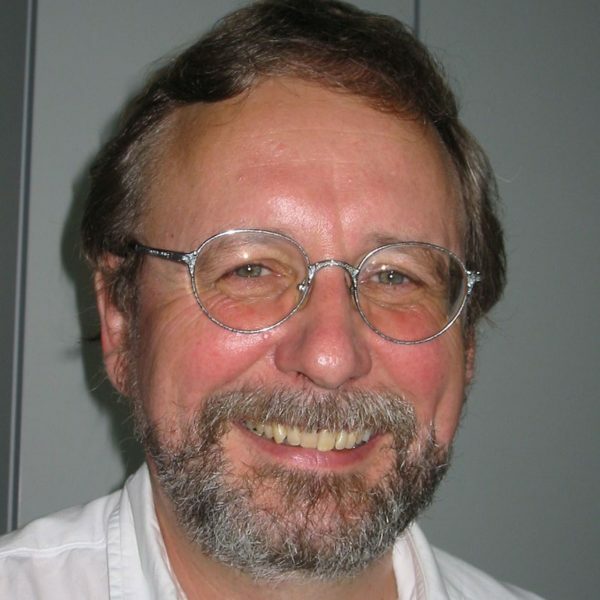 Now Prof. Brügge is a university professor of Computer Science with a chair for Applied Software Engineering at the TUM and an adjunct faculty member of the CMU. He has taught object-oriented software engineering project courses for 15 years. In 1995, he won the Herbert A. Simon Excellence in Teaching Award at the CMU. Prof. Bruegge has also been serving as an international consultant.